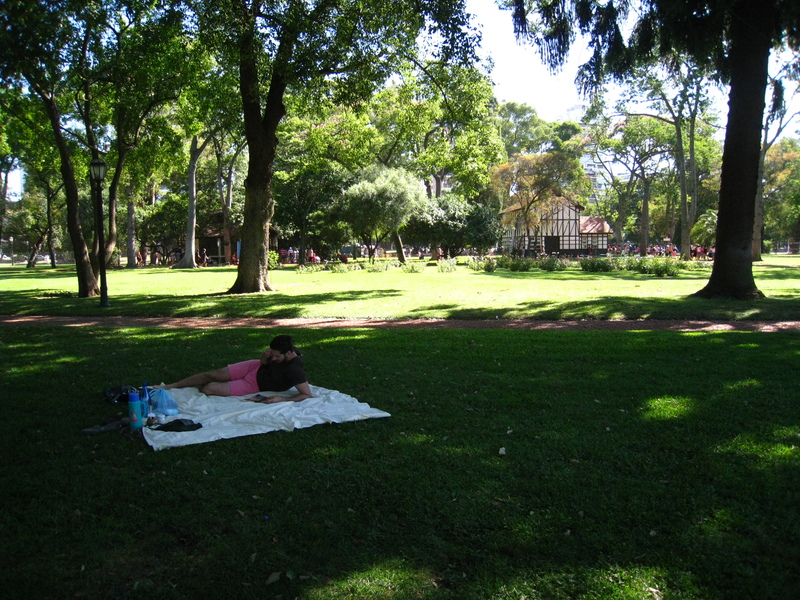 A couple weekends ago, in between heat waves, Jesse and I decided to have a Sunday afternoon picnic in the Bosques de Palermo. I frequent this park quite a bit (I love the word frequent as a verb. It’s so efficient and eloquent. Anyway…), but I don’t think I’ve ever written about them. I want to do them justice and it is really another story for another day, so I’m going to make a post specifically for them. Needless to say, I’m glad we live near them. 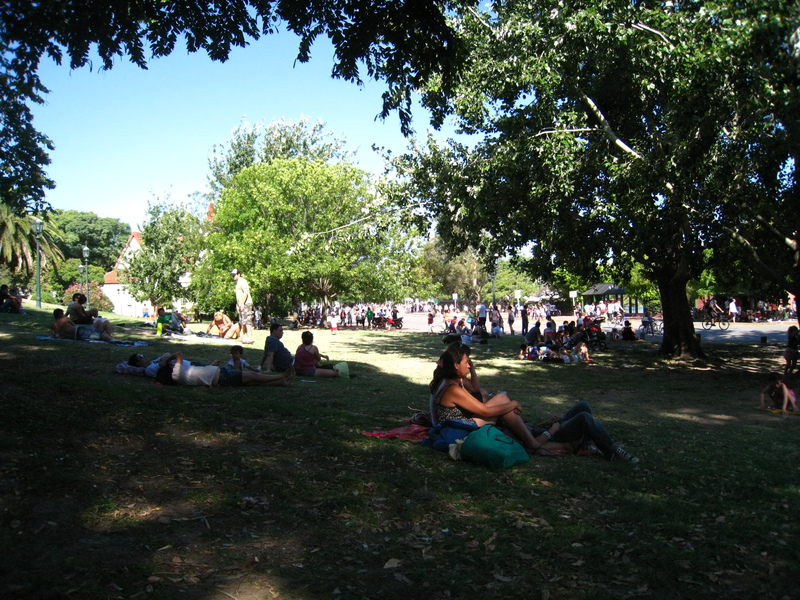 As I may have mentioned in the past, Argentines really know how to disfruta la vida – enjoy life. There is an art to relaxing and just being, a monk-like meditation level of chilling, that they seem to have mastered here. Yes, life is not always easy here. Yes, there is crime and strife and a lot of economic instability and most people work long hours. But unlike most people I know in the States, days off here are not planned out to the hour. 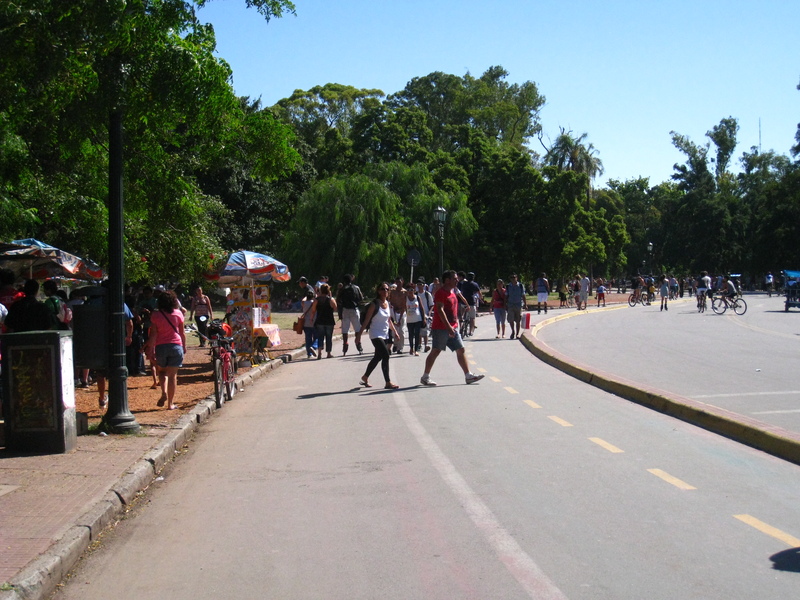 Weekends and feriados (holidays) are filled with family and friends, eating, exercising, fútbol or just sitting, and almost always, weather permitting, whatever it is takes place outside. It sometimes feels like, in NYC at least, you have to have your weekends as busy with interesting things as your week or you’re not taking advantage of life enough. We’re learning, or really I should say I’m learning, that while we want to take advantage of cool stuff, it’s sometimes enough to just go to a park and be. With that in mind, our day of being. 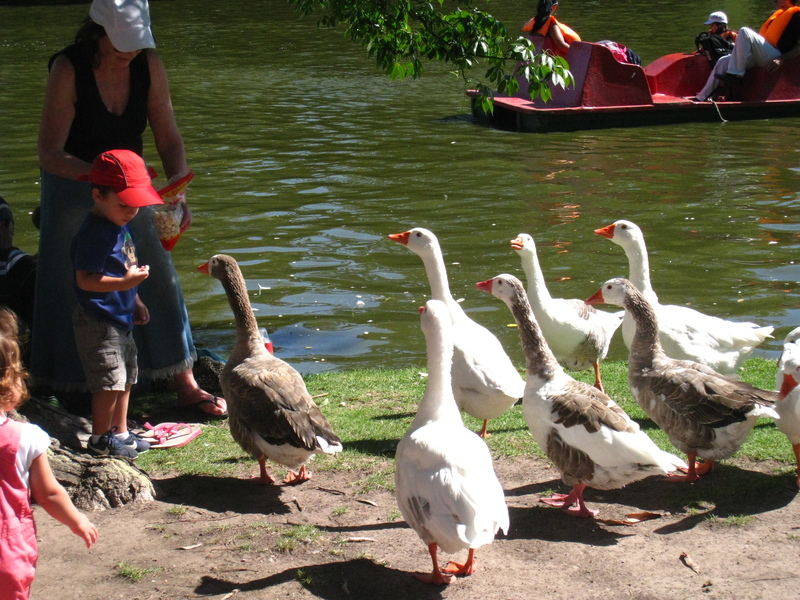 Lucky fat geese getting fed by a somewhat reticent little boy. 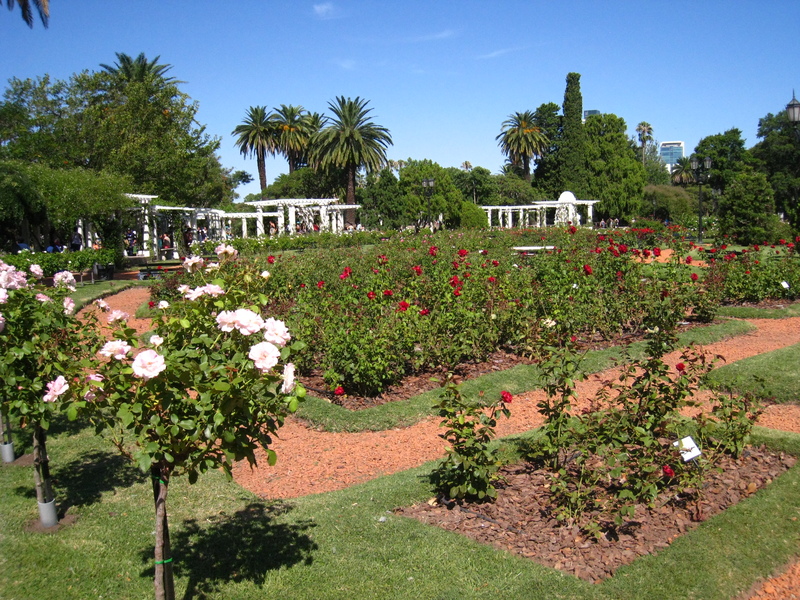 In the middle of the park is a glorious rose garden. 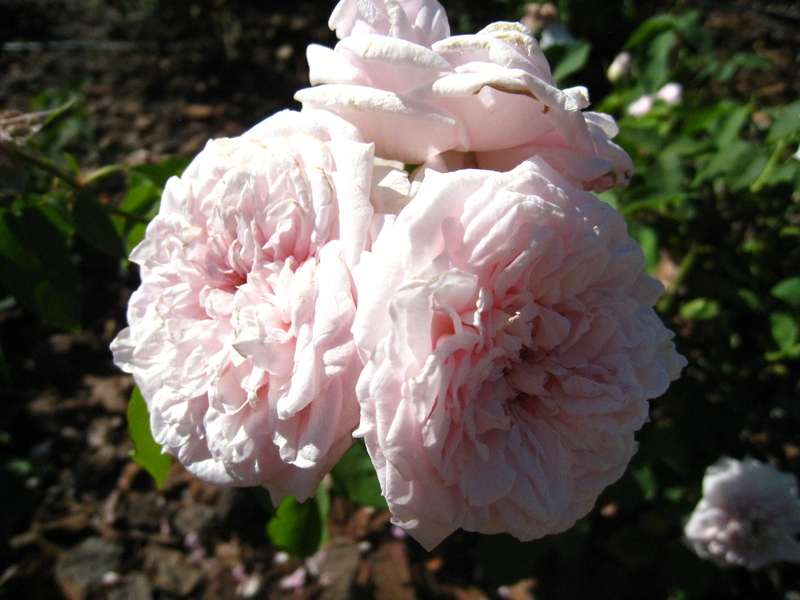 I love roses like this that look so plush and almost have a vintage/antique look to them. 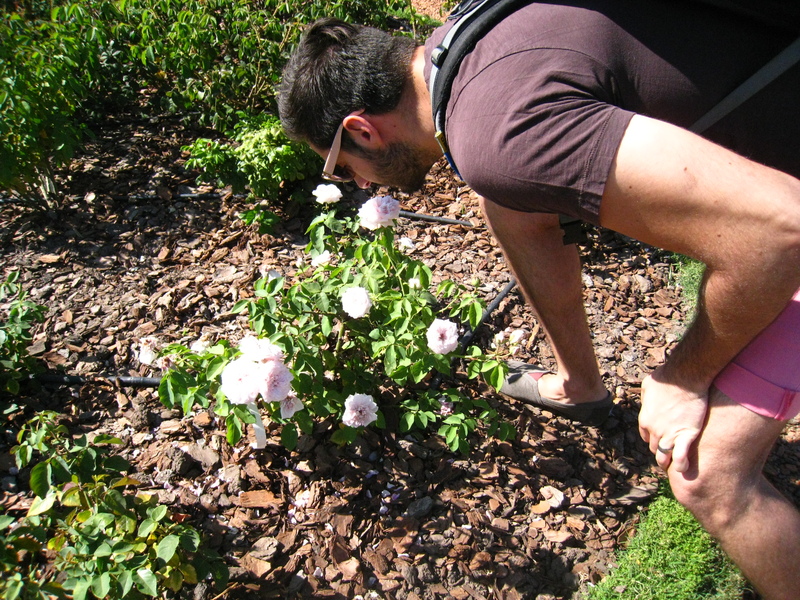 Sweet couples everywhere… PDA is apparently not an issue when you’re in a park. We found this lovely little spot right next to the rose garden but away from the crowds that had wonderfully refreshing grass and lots of shade. 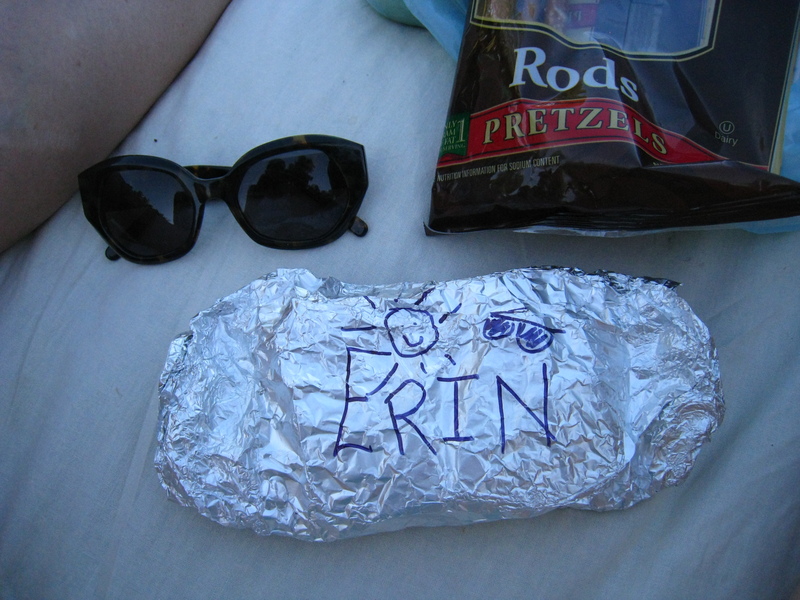 It was so perfect. Too perfect. We wondered why more people hadn’t made their way to our perfect spot. 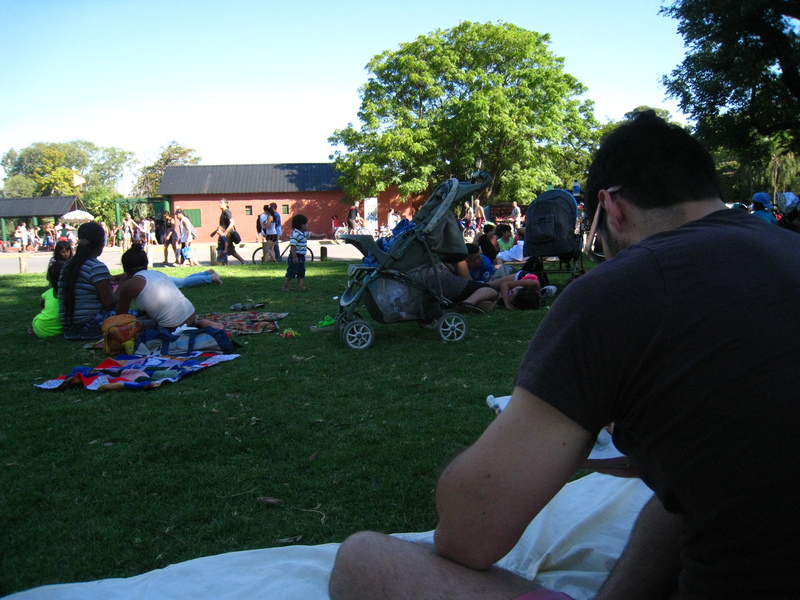 Then we started hearing the man shouting at everyone who was on the grass to get up. Prohibido! So we had to move back to the crowded area. Our first spot post-perfection was on a hill. From afar it looked great. Lots of shade, not too crowded. But we’ve learned unoccupied shady spaces at a park on the weekend here are like unoccupied subway cars during rush hour in NYC. It’s really just better to avoid them all together. There is a reason why it is unoccupied. When we sat down, it felt like we were sitting on a bunch of awkwardly angled sharp rocks embedded in cement. Not fun. Finally! we found a spot that we almost perfect. Nice grass, shade, a cool breeze, and not too much noise. We hung out here for hours just reading and talking and eating. 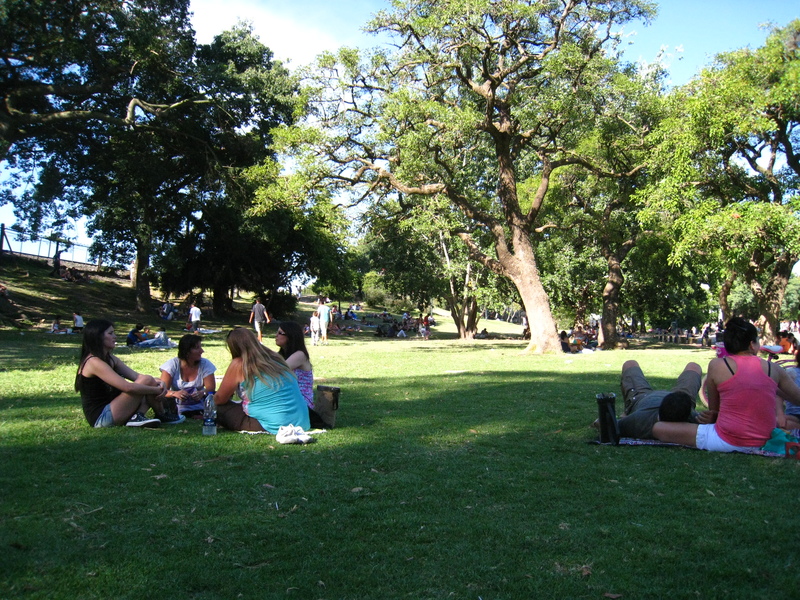 You can see groups of people cover the hillsides and open areas of the park. And if you look around, nobody is even reading. And porteños love to read. Whole families and groups of friends lay out their little blankets or folding chairs and will talk or just sit and people watch. so chill. 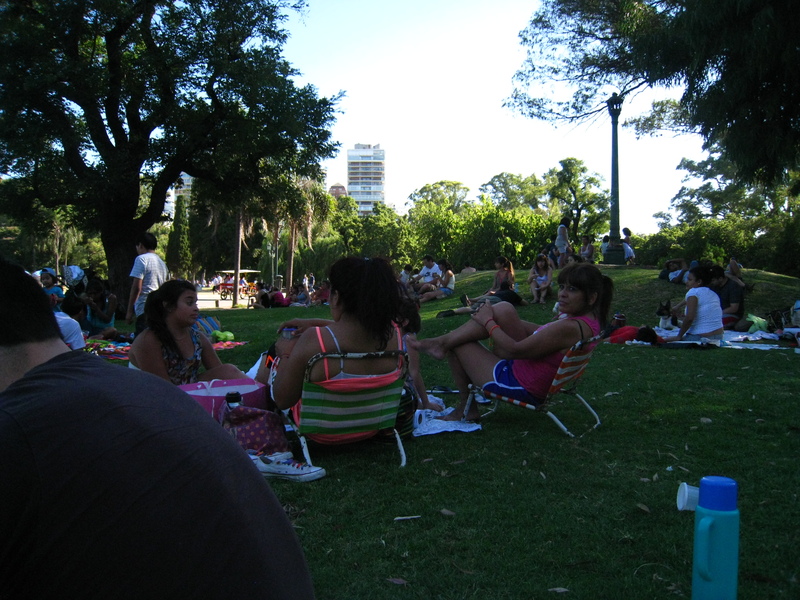 I suppose with our reading we haven’t completely mastered the art of relaxing porteño style, but we’re getting close. This really looks like paradise. Family, friends, and a good book- who could ask for more. And, have never seen such beautiful roses. Just lovely!